In my list of recommended church media computers, I briefly mentioned the ASUS K31CD. Having an ASUS laptop myself, I am kind of fond of the ASUS Brand. 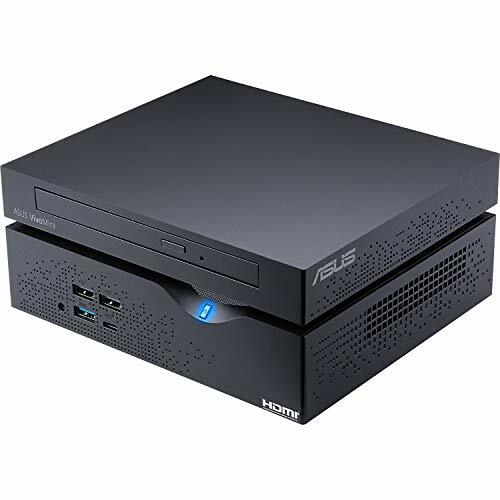 When you need a good desktop computer system that isn’t going to cost a fortune, the ASUS K31CD tower desktop with the PC Intel Core i3 processor is an excellent option to consider. 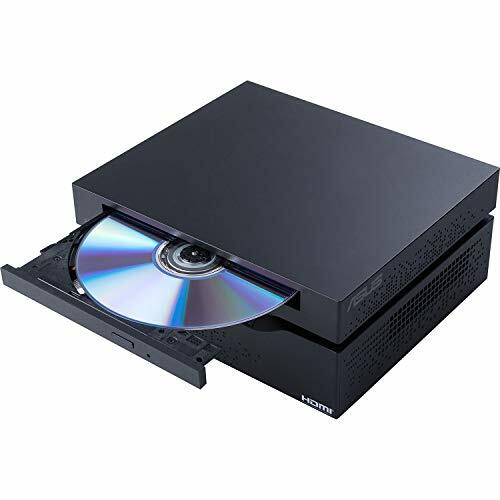 This computer has plenty of power for videos, gaming, and more, and loads of storage space for all of your files, including large photo files. This is a wireless system that has both WiFi and Bluetooth 4.0, and there is a chiclet keyboard included. Windows 10 is already installed, so you can take it out of the box, plug it in, and start using it right away. Many PC desktop computers tend to overheat. You don’t have to worry about that with this computer, because it has a Smart Cooling System. This keeps the system from overheating, and from becoming noisy because of the fan. Memory – This computer can store all of your files thanks to the 8GB DDR4 memory. This lets you do all kinds of multitasking, and you can have several tabs open at once without worrying about the system freezing up or crashing. In the Box – When you receive your computer, everything you need except a monitor will be in the box. 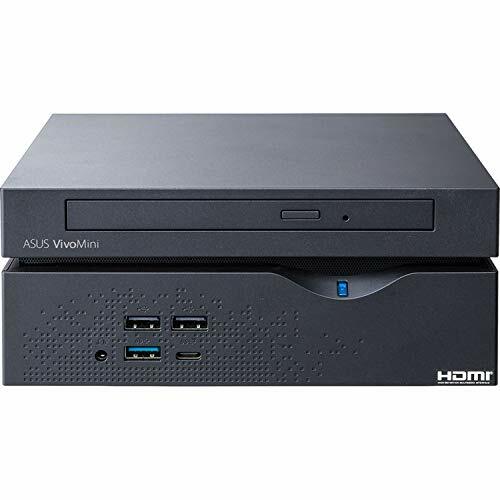 This set includes the ASUS VivoPC K31CD Tower Desktop PC, a wired mouse, a wired keyboard, a power cord, an AC adapter, the owner’s manual, and a warranty card. Windows 10 is already installed and ready to use. 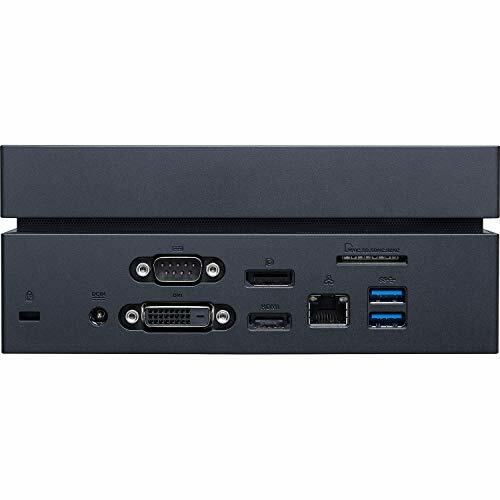 Connectivity – This computer has a six-in-one card reader, as well as a headphone jack, a microphone jack, two USB 3.0 connections, one RJ45 LAN connection, one eight-channel audio on and off switch, one VGA channel, one HDMI-Out, two USB 3.1, two USB 3.0, and two USB 2.0 ports. Performance – You will enjoy a powerful performance with the Intel Core i3-6098P 3.6 GHz processor. This ensures that you will always have good speed, and if you are watching movies or streaming video, you won’t end up having to wait for anything to load or having things freeze up right in the middle. 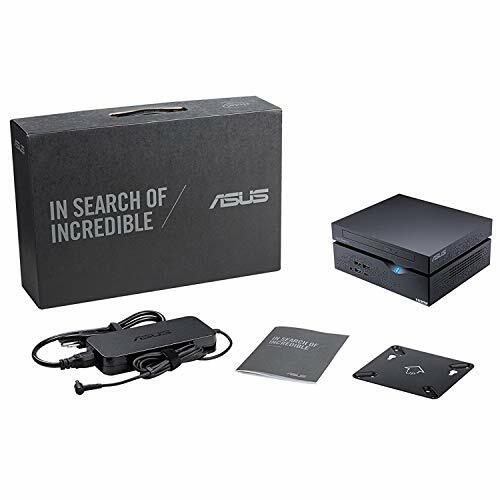 Excellent Audio – The ASUS Sonic Master audio has been created with a blend of hardware, software, and tuning. This gives you fantastic sound quality, some of the best that any PC has to offer. The professional codec gives you perfect sound performance, and the power comes from an optimized amp, large speakers, and resonance chambers. This gives you a great bass sound. While we love the great features that the ASUS K31CD has to offer, it doesn’t mean that it is perfect. There are a few faults that some customers have not been happy with. So, as part of your smart shopper research, here are the pros and cons to consider before buying this PC desktop computer. Sound Quality – Along with the sound features already discussed, this computer has signal processing that fine-tunes things even more. This helps to filter out the noise and give you awesome sound clarity that other computers can’t offer. If you are using your computer for movies, music, or gaming, this is one you need to give a second look to. Windows – This computer comes with Windows 10 Home already installed. This is a lot like the popular Windows 7, with a few improvements. Everything you remember from Windows 7 will be pretty much the same, so you don’t have to spend much time learning where everything is. You can find the start menu right where it has always been. Fast WiFi – Enjoy wireless transfer rates as fast as 433Mbit/s using compatible routers 802.11ac. This is a lot faster than 802.11g (about eight times faster), and it is about three times faster than the regular 802. This computer can easily stream 4K/UHD video, and you don’t need to use network cables. Installing Apps – Some users report that they have difficulties with installing apps on this computer and that they do not work properly. Received Used Computers – Some users report that they expected to receive a new computer, and they ended up receiving computers that were used by other people. These computers still had the other user’s data. Tech Support – Some users say that they would rather get this computer from a physical store, as it is easier to get technical support by going there in person. 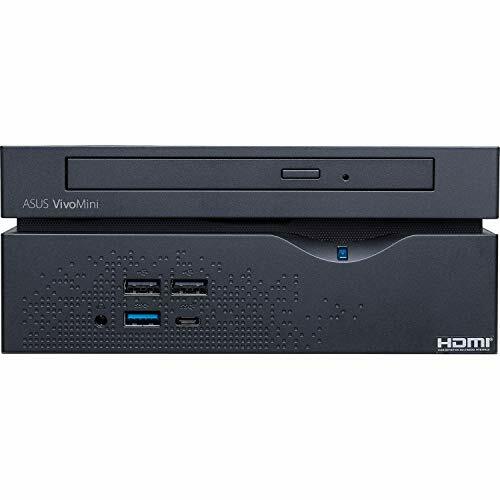 The ASUS K31CD is a great option for an office PC, Bookkeeping PC, or multi-media computer for your multi-media ministry. 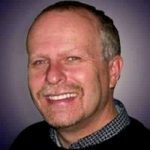 It will work well with presentation software and video recording software. 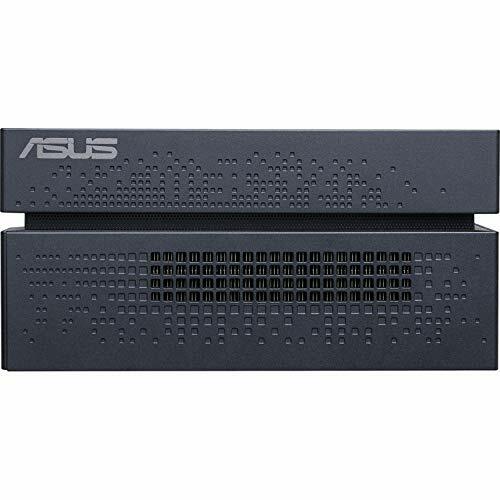 I recommend the ASUS K31CD Tower Desktop PC for your use.